Professional lobbying and congressional testimony. Political support of industry-friendly members of Congress and candidates through the NAIOP-PAC. 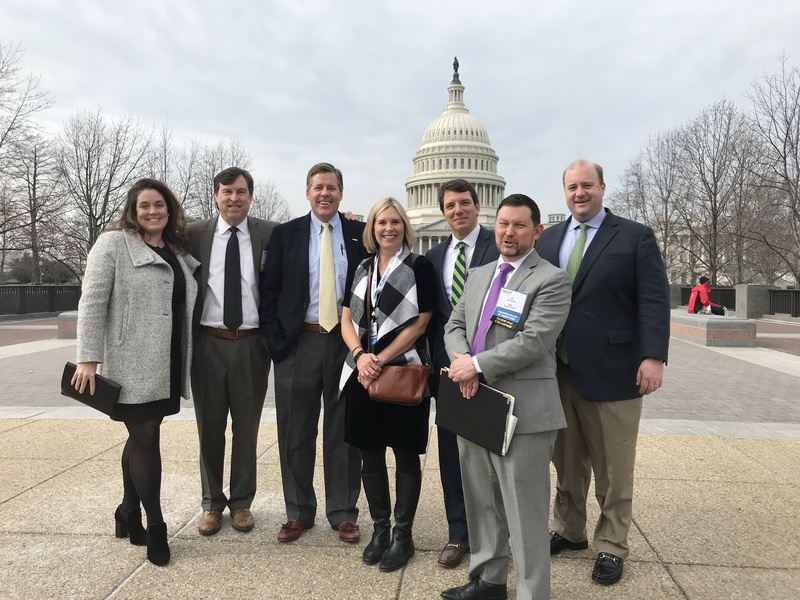 Annually, NAIOP Charlotte (with the chapters in the Piedmont Triad and Triangle markets) visits Capitol Hill to share with elected officials the experience and views of the NAIOP Members. Throughout the year, we maintain contact with these officials, monitor important regulatory and legislative issues. 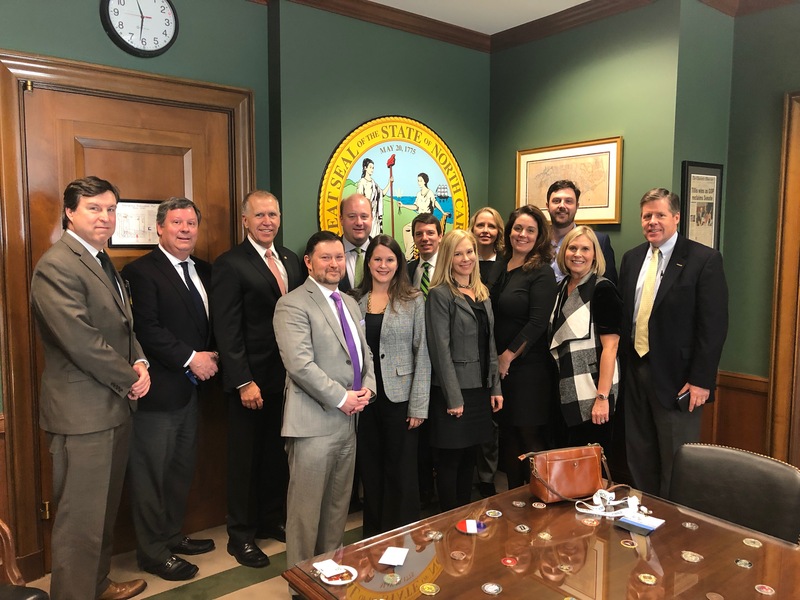 Through NAIOPs participation in REBIC, the Real Estate and Building Industry Coalition, we take action on issues to promote public policies which encourage regional economic growth, job creation and a healthy real estate industry. Defeated the proposed franchise tax. Supported and won a victory in the NC Court of Appeals to a rule change which would require a developer to be a licensed contractor to facilitate build-to-suit projects. Provided input on the North Carolina Broker Lien Law, striving for equality and avoiding undue hardships for frivolous claims by brokers. Actively engaged in regulations impacting the future development such as tax reform, Urban Street Design Guidelines (USDG), building heights in or adjacent residential areas, the combined interpretation of the Tree Ordinance, Post Construction Controls Ordinance (PCCO) and the USDG.